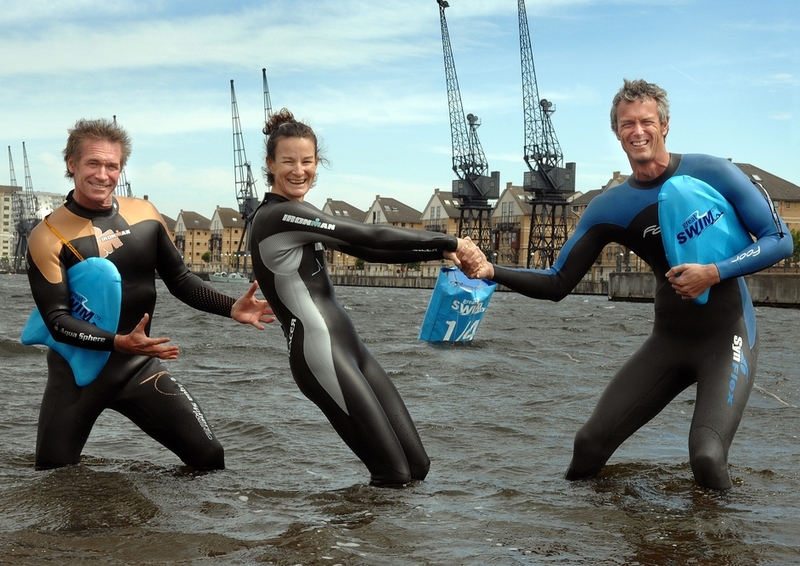 If you've ever fancied the challenge of swimming in the Thames then this is your chance. The Great London Swim challenges you to swim one mile or half a mile as fast as you can and it's open to all, no matter how adept you are at front crawl. The successful introduction last year of a first 'family wave', where swimmers from 12 years and up can take on a slightly shorter half a mile course, is repeated in 2015. Swimmers take the plunge in the Royal Victoria Dock, in the shadow of the O2 Arena and Canary Wharf, swimming alongside the ExCeL centre. If you've already been making use of London's lakes and lidos, this is a great way to supplement your outdoor swimming, safe in the knowledge that expert kayakers and safety boats are alongside the entire way. Entry is £40 for the full mile course and includes an event pack, medal and t-shirt. Get your wetsuit out and get involved. What are the best dining options near Great London Swim London? Great London Swim gyms, sporting activities, health & beauty and fitness. The best pubs near London Great London Swim. Great London Swim clubs, bars, cabaret nights, casinos and interesting nightlife. Where to have your meeting, conference, exhibition, private dining or training course near Great London Swim. From cheap budget places to stay to luxury 5 star hotels see our special offers for Royal Victoria Dock hotels, including DoubleTree by Hilton Hotel London - ExCel from 91% off.